With spacious homes and unbeatable amenities tailored to active duty service members, civilians, and their families, The Villages at Fort Irwin offers community, camaraderie, and the best place to cool down in the California desert. Located at the Fort Irwin National Training Center in the Mojave Desert, The Villages at Fort Irwin is truly an oasis in the desert. (No, really—we have a resort-style swimming pool complete with splash pad!) 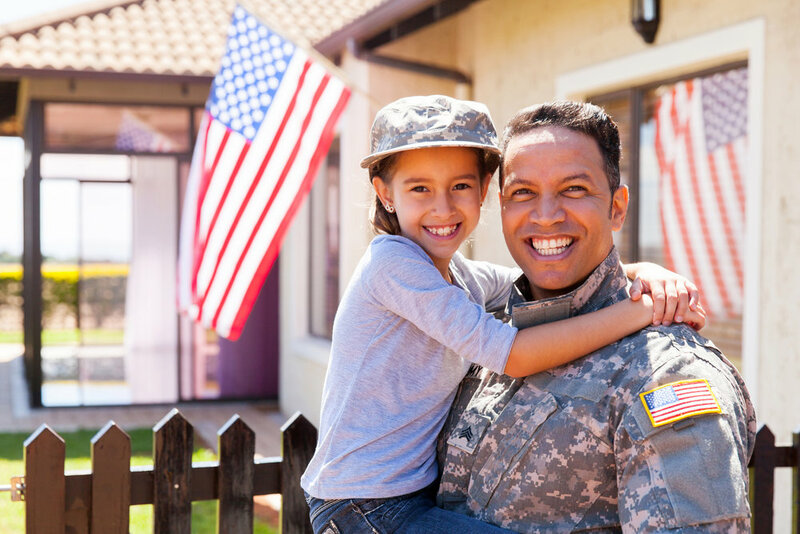 Not only that, our spacious two-, three-, and four-bedroom homes with fenced-in yards and outdoor patio space offer military families, single soldiers, and civilians an unbeatably short commute to work. But the conveniences don't end there. The Villages at Fort Irwin connects our residents to all on-post shopping, entertainment, dining, top-rated schools, and personal care services, without the hassle of leaving the gates. Tot lots, sports courts, fitness centers, a CrossFit gym, well-lit walking paths, and community centers create ample opportunities for neighbors to meet and create lasting memories.